When her teacher announces Job Day at school, Junie B. gets carried away, coming up with the best--and strangest--job description in Room Nine. Once again, Barbara Park's amusing depiction of kindergarten high jinks is on target. From the front Cover Sometimes life is P.U. Junie B. 's having a rough week. First she got punishment for shooting off her mouth in kindergarten. And now she's in big trouble again! 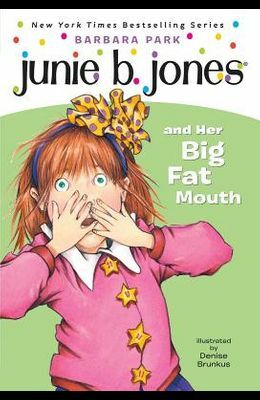 'Cause Monday is Job Day, and Junie B. told her class that she's got the bestest job of all. Only, what the heck is it?